You might fall asleep faster alone, but sleeping with others is especially nice. Whether taking a nap together after a long day of fun or having a sleepover... The relaxed look of your friends' snoozing faces is sure to make you smile. Maybe you will love their loud snoring or obtrusive sleeping positions simply because it shows this person feels truly at home with you. 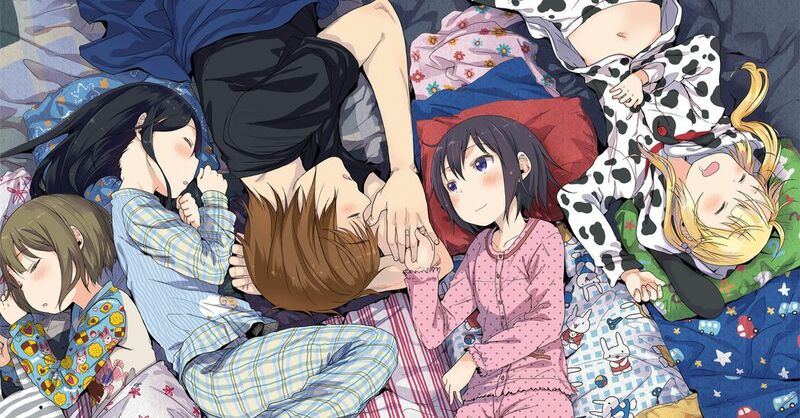 This time we are featuring illustrations of close friends sleeping next to each other. Enjoy.